Well, it’s slowly happening. The EU finally seems poised to act, according to a new report by Reuters. 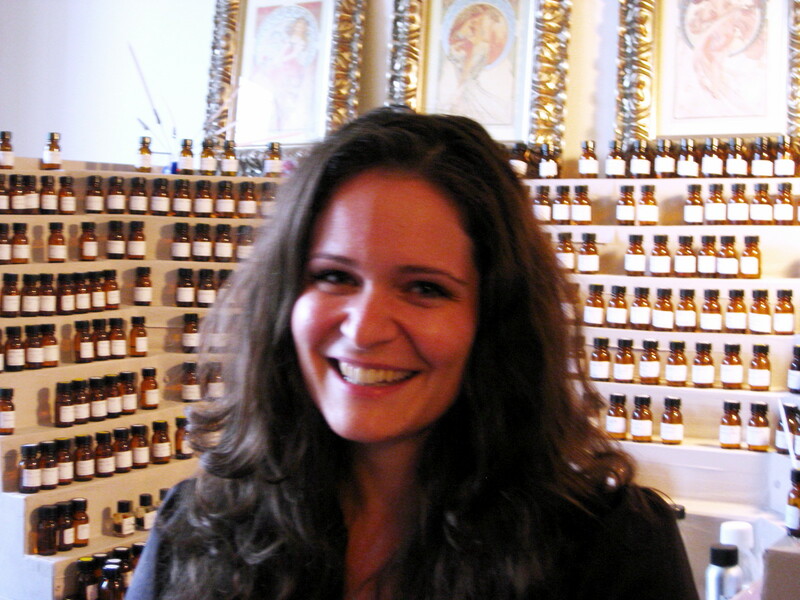 The article is entitled “EU Commission proposes tighter regulation of perfume ingredients” and was written by Astrid Wendlandt and Pascale Denis. To be clear, nothing in the article involves anything new. All that is happening now are the first, slow, official steps on events set into motion back in 2012. In a nutshell, the situation is analogous to a Senate Sub-Committee advisory report going to the Senate who took their time to study it and, finally, after a while, decided it may be time to act on it with actual legislation. Those future legislative enactments have not been passed into law — yet — but things are much closer to that point than they were before. So many people blame IFRA, but the real source of perfume regulation is the EU. Yes, IFRA began all this years and years ago with minor restrictions, but none of them were actual law or quite as wide-sweeping in nature. It has taken the EU to act and make them legal mandates, binding on all who want to sell within their territory. 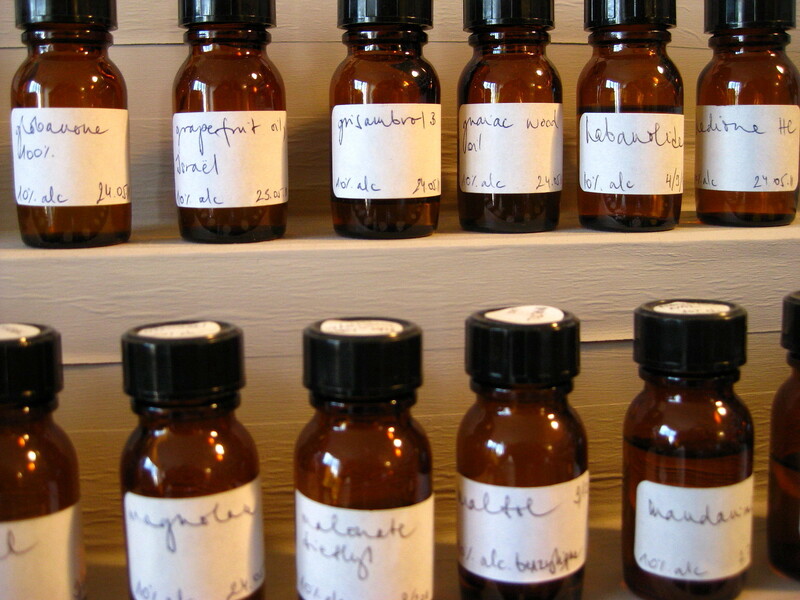 The report called for drastically reducing the use of many natural ingredients found in perfumes, on the basis that 1 to 3 percent of the EU population may be allergic or may become allergic to them. 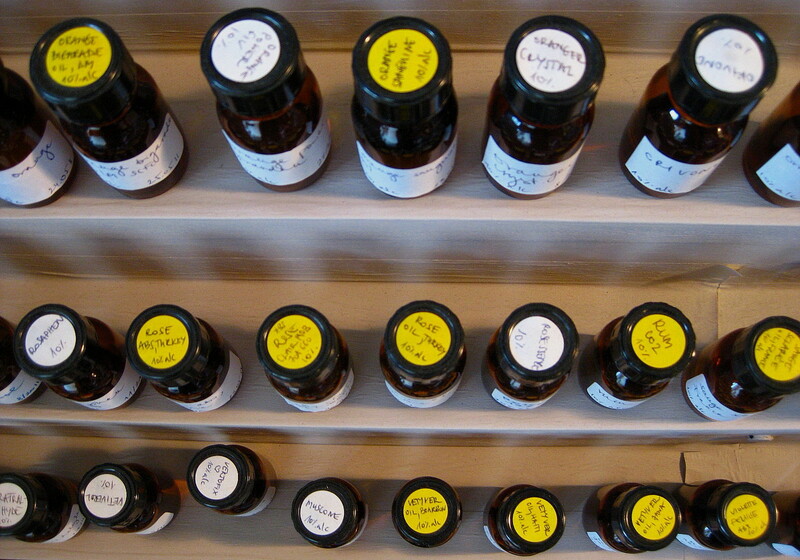 The recommendations of the report, if adopted by the Commission, threaten to seriously damage the fragrance industry. The report recommended restricting the concentration of 12 substances – including citral, found in lemon and tangerine oils; coumarin, found in tropical tonka beans; and eugenol, found in rose oil – to 0.01 percent of the finished product. It also proposed an outright ban on tree moss and oak moss, which provides distinctive woody base notes in Chanel’s No.5 and Dior’s Miss Dior. Muguet, or Lily of the Valley. 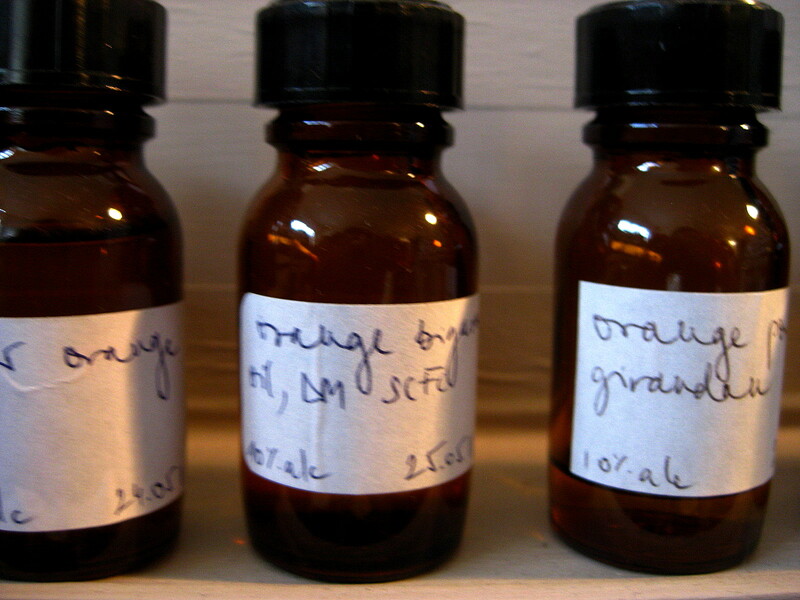 a ban of atranaol and chloroatranol, molecules found in oak moss and tree moss, two of the most commonly used raw materials because of their rich, earthy aroma and ability to ‘fix’ a perfume to make it last longer. ban HICC, a synthetic molecule which replicates the lily of the valley aroma and which has also been widely used by perfume makers. It is also proposing to significantly lengthen the list of molecules and ingredients perfume makers have to label on the packaging of their products to warn potentially sensitive users. further research to determine what level of concentration should be used for those 12 ingredients and for another eight. These ingredients represent the spine of about 90 percent of fine fragrances, according to experts. One reason for the hesitation to take immediate action is the wide-ranging impact that the SCCS’s recommendation would have. 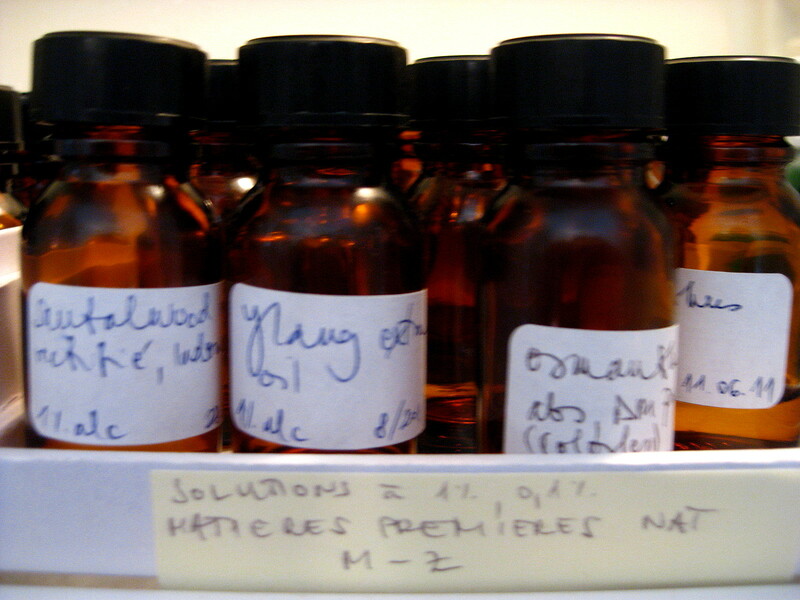 IFRA has stated that toying with those 12 ingredients would result in the formulas for over 9,000 perfumes being changed. 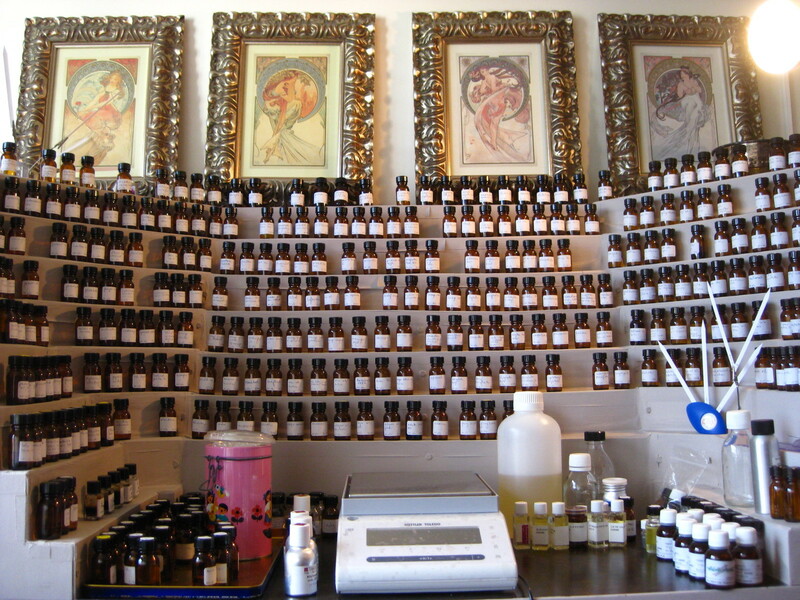 Mr. Weller would have you believe that IFRA is firmly on the perfumers’ side, acting as the sole barrier between the lobbyists who he argues are really at fault, and the total eradication of oakmoss in perfumery. I give my responses to that utterly ridiculous contention in the Viktoria Minya piece, but if anything should show IFRA’s true nature, it’s their reaction to these new 2014 EU developments. 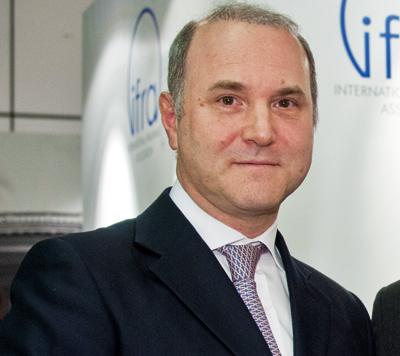 “We broadly welcome the proposed measures,” said Pierre Sivac, president if the International Fragrance Association, the perfume industry’s self-regulatory body. 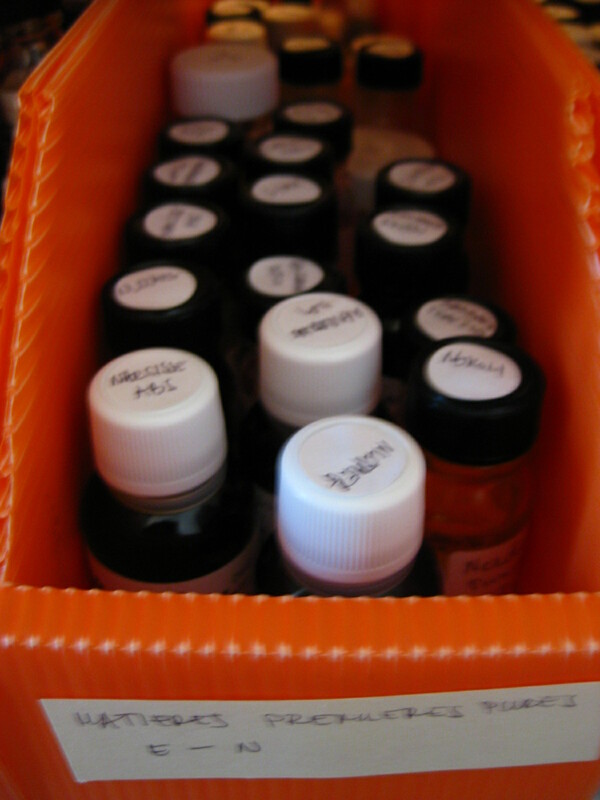 Yes, I’m quite sure that Givaudan would welcome the banning of certain natural ingredients and the severe restrictions of 12 others which form the body of 90% of perfumes. I’m quite sure they would…. I urge you to read his piece in full. Most people who may be allergic to perfumes or specific scent chemicals have a skin reaction which is not dangerous or life-threatening in any way. A brief review of medical literature reveals only two, yes that is TWO, reported cases of anaphylaxis, which is the severe, life-threatening kind of allergic reaction. One occurred in a health care worker when a patient sprayed her directly in the face with 3 sprays of perfume (I’m completely serious, look it up–Lessenger JE. Occupational acute anaphylactic reaction to assault by perfume spray in the face. J Am Board Fam Pract. 2001;14:137-40). The other occurred when a mother sprayed her 2-month infant in the face with cologne. 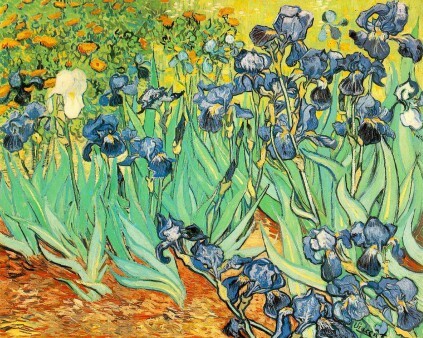 Neither of these would be considered by anyone to be a customary use of fragrance. Incidentally, in the case of the infant, the cologne contained menthol which was the ingredient the authors suspected to have been the main factor in triggering this response. Is menthol even on the list of ingredients of concern? Should any chemical be regulated if, in the recorded history of humanity, there have been but 2 cases recorded of any anaphylactic reaction and in both cases the perfume was being misused? 3 percent of a population is not a trivial number and would be potentially worthy of public health initiatives if that population were at risk. 2 cases out of the billions and billions of people in the world? Seriously? What a ridiculous waste of time and effort. This is why no reputable major health organizations are militating for any of these regulations. Banning a chemical because some people in the vicinity might get a migraine or the person applying it might get a rash makes little sense. There is a charade playing out in all this, a charade in which we — perfume lovers — are the only losers. 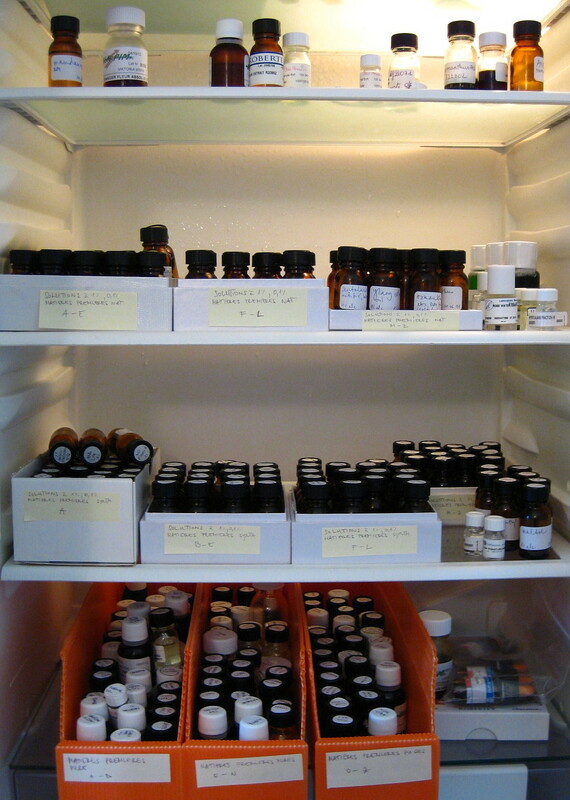 Only 1% to 3% of the entire EU suffers from perfume allergies, most of which are quite minor in nature. 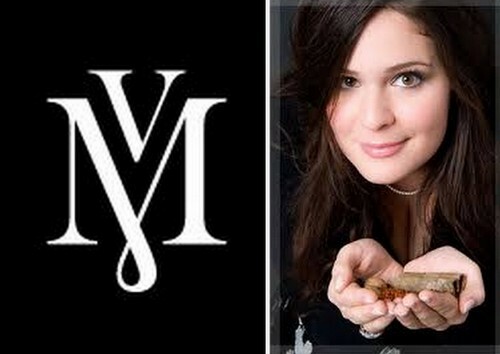 The European Commission claims that it truly cares about that tiny fraction of its citizenry, but it also firmly insists that it wants to avoid hurting the perfume industry. Avoiding damage to the industry? Forgive me while I snort. 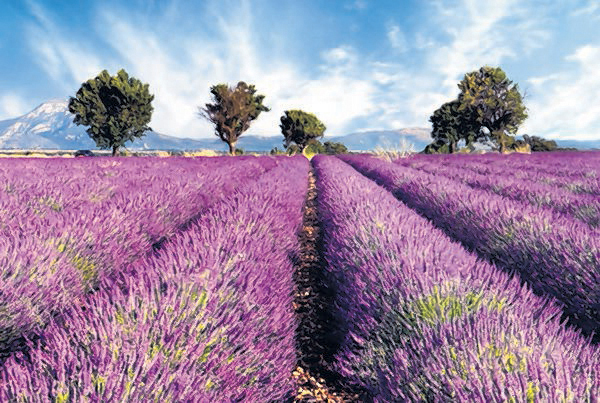 In Grasse, the true home of perfumery with its vast fields of natural resources, the producers are so desperate over the SCCS proposal and the effect of any action by the EU that they turned for help to UNESCO. Yes, EU business concerns are turning to help to the bloody UN and to its UNESCO branch, a group better known for assisting Third World countries in dealing with poverty (!!!) or protecting historical treasures. Robertet workers were shocked at the SCCS report with its long list of allergenic substances to declare, limit or ban. 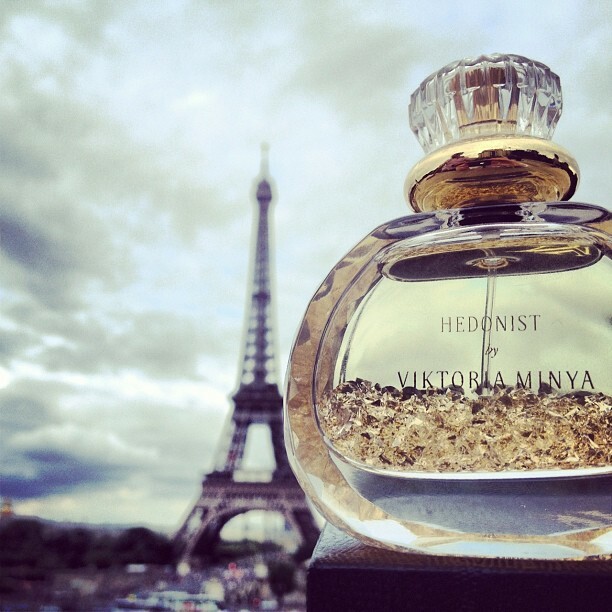 To adapt, the French perfume industry would need to pay up to 100 million euros, according to one of the directors. The cost to Robertet would be approximately five million euros. Yes, an entire city in the European Union is turning to a UN charitable organisation for help. I think that rather destroys the EU’s pretense of caring so much about the business industry. So, again, if one has conspiracy theories about the EU being in the pocket of Big Business, then who is the business group who would actually be helped? Not the Europeans themselves, perhaps. In the opinion of one of the people quoted in the June 2013 Euronews article on Grasse, EU restrictions “would open up the doors of the European market for Indians and Chinese who would profit from European over-regulation and conquer our market shares…” I’m not quite sure how that would happen in Europe, given that anyone buying from the alleged Indian and Chinese profiteers would still have to abide by EU perfume laws, but it would certainly benefit producers and perfume manufacturers in the growing markets outside of Europe. If the real concern is truly allergic reactions and not Big Business, then why aren’t warning labels enough? They put such warnings on cigarettes, and on pre-packaged food items that may have been prepared in a factory that had some nuts in it. 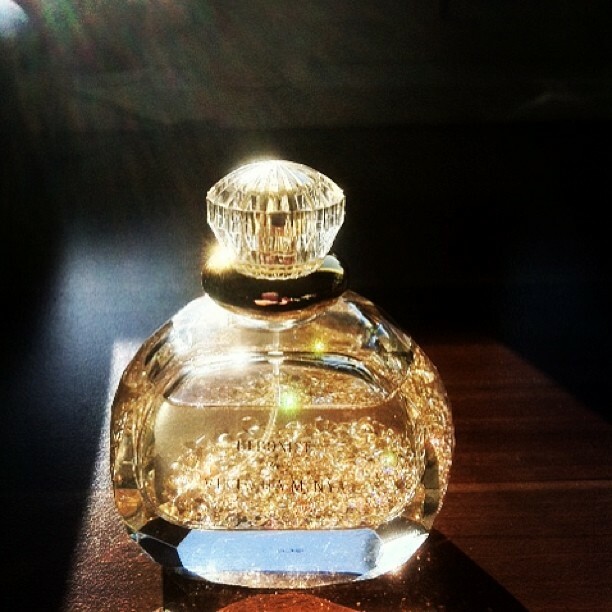 Are perfumes actually more dangerous to people’s health than cigarettes??! Also, why are perfumes to be regulated with such ingredients as the amount of lavender or citrus oils, but massage oils are left alone? Presumably, that minuscule percentage of EU citizens who have allergic reactions — or just the mere potential thereof — might possibly decide to have a massage one day. 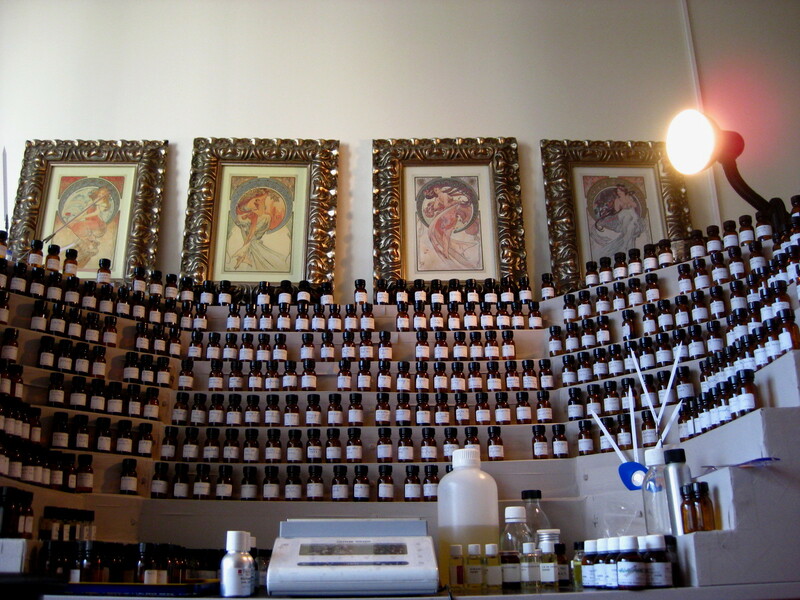 Why are those oils fine, but the ones in perfumery — which allergic people can simply avoid using — subject to increasingly Orwellian, draconian measures? Again, I have to emphasize that the new Reuters article is merely outlining the EU executive body’s first official, judicial response to earlier proposals. It is just like the Senate finally acting on a sub-committee advisory report from a few years before. With the exception of the Lily of the Valley proposal which I hadn’t heard of before or, more likely, had merely forgotten about, all of this has been on the table since 2012. However, now, the EU is finally taking the first slow steps to actually do something about it.